You see them every day. On Instagram, on Facebook and IRL (in real life). Organizations that seem to win at marketing their mission and their programs. They are everywhere and their donor family (and budget) is large! 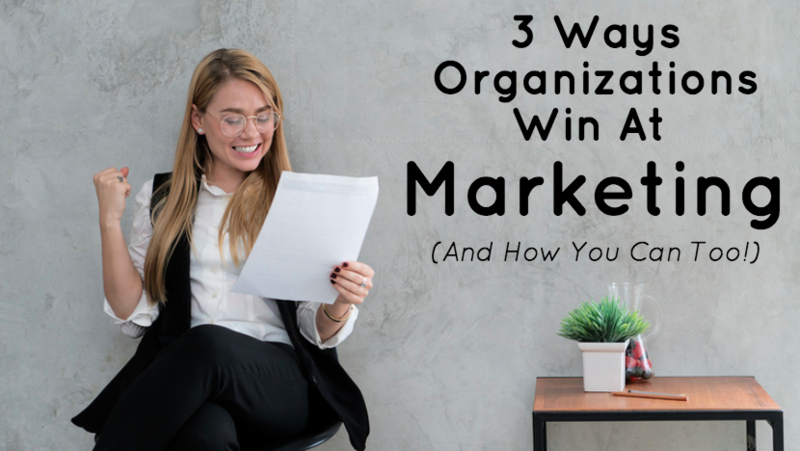 Here are the three things they're doing right — and how you can too! 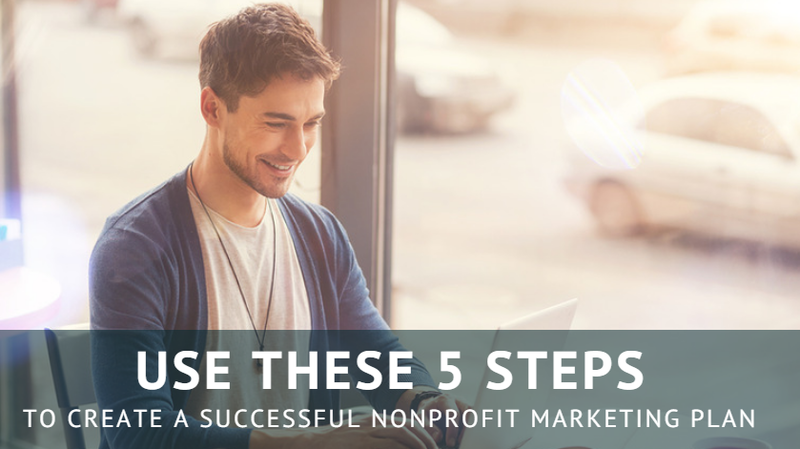 Having worked with hundreds of organizations, I can tell you that the ones who develop and follow a strong nonprofit marketing plan grow faster and make a bigger impact than those who don’t. Here are 5 steps to create your own with examples.